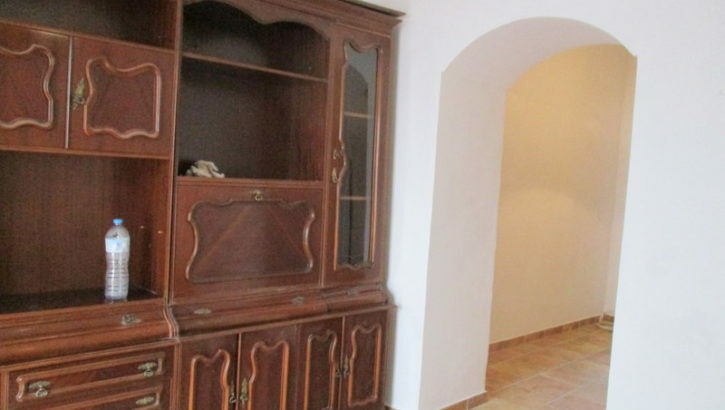 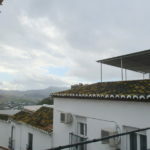 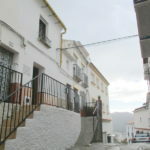 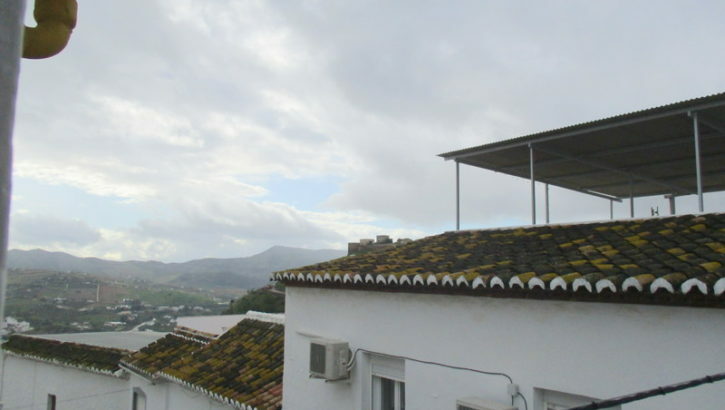 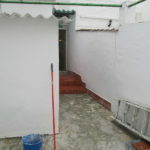 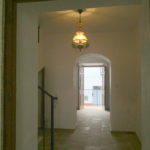 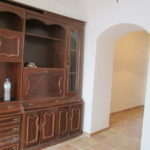 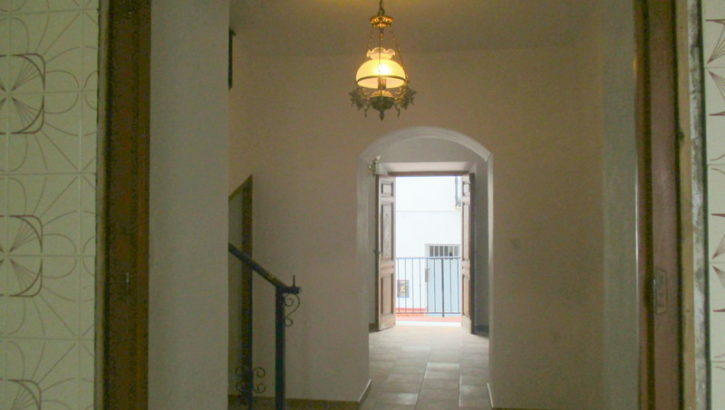 Attractive traditional two bedroom village house located in a prestigious street in the centre of Alora pueblo. 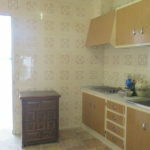 The accommodation extends to 76 m2 and is distributed over two levels. 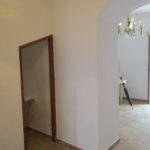 One enters directly into a reception room which leads through to an inner sitting room leading through to a dining/kitchen. 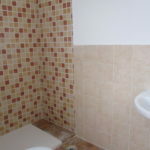 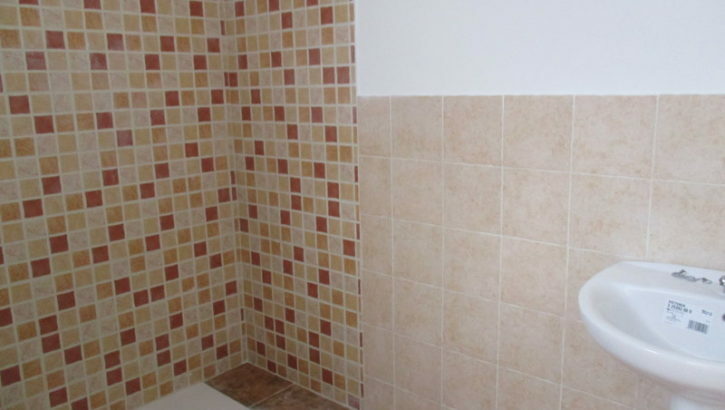 A newly installed shower room completes the accommodation on the ground floor. 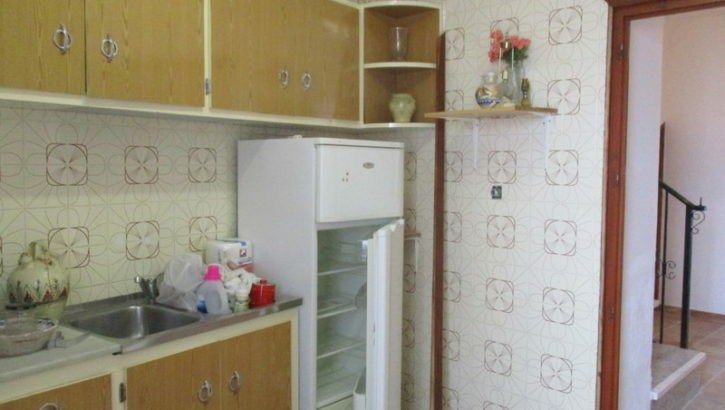 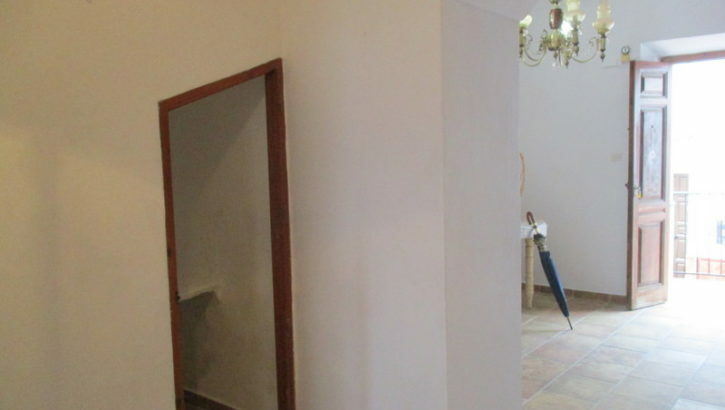 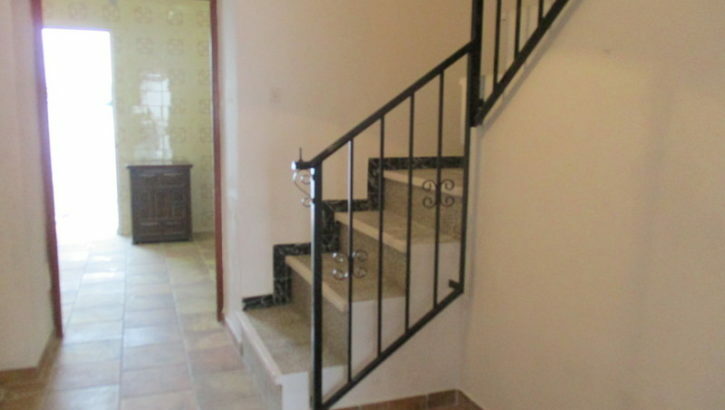 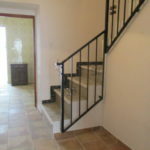 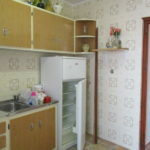 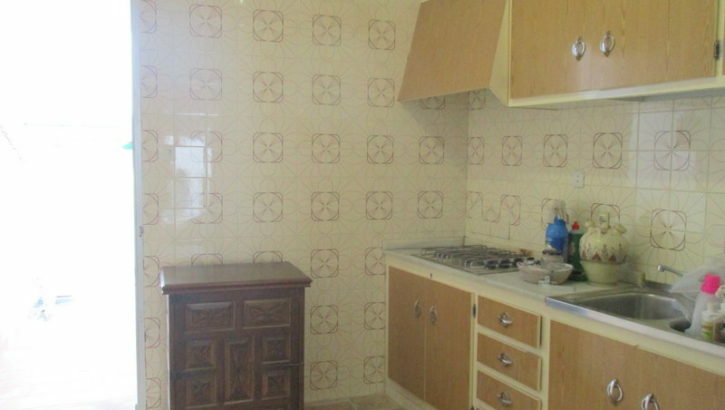 An attractive staircase leads to the first floor which offers two double bedrooms. 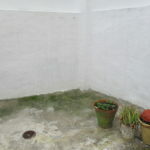 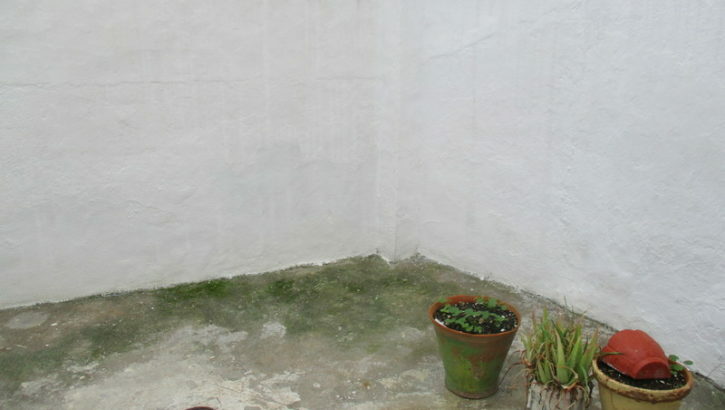 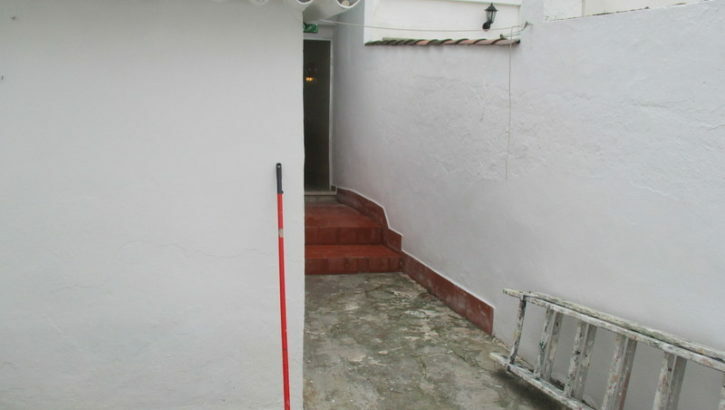 This property also enjoys an attractive private patio to the rear which hosts a laundry area. 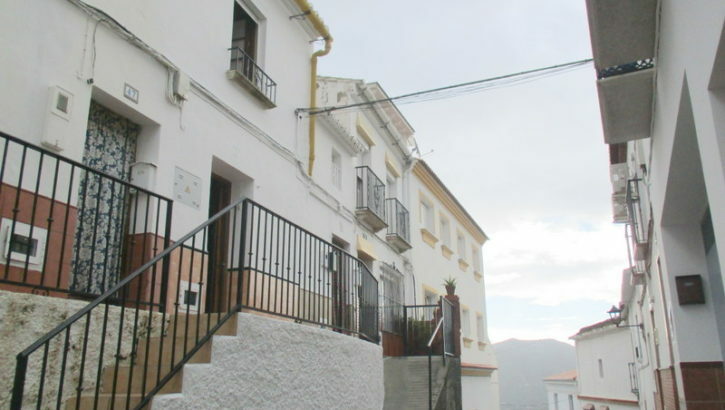 Although located in a very quiet street the property us only a few paces from all the amenities in the centre of Alora pueblo.